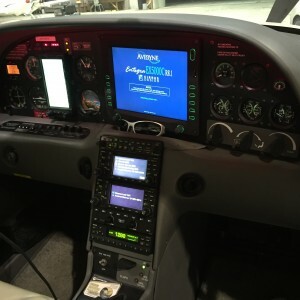 750 Hobbs since new This plane is a 9 on a scale of 10, one of the nicest planes we have brought in! 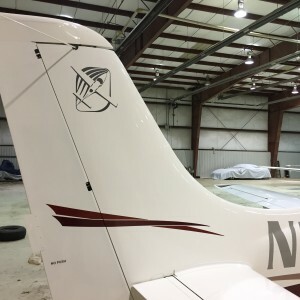 Always Hangared! 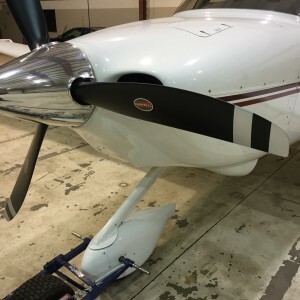 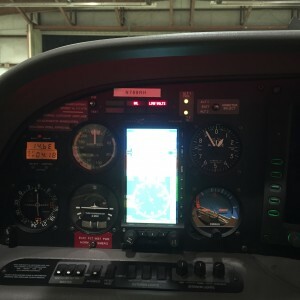 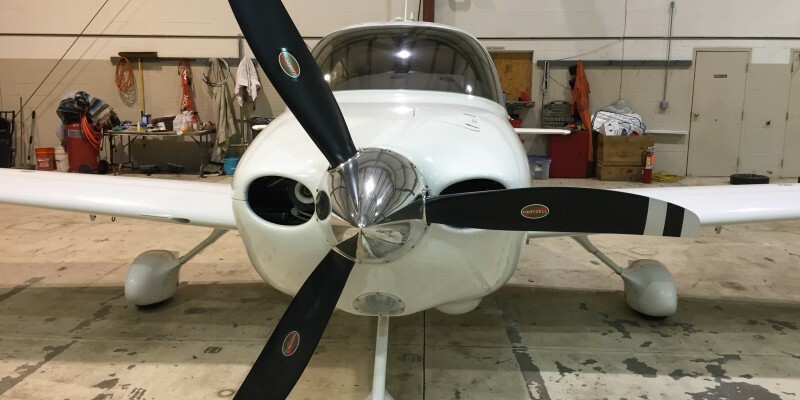 40 hours since new limits overhaul due to prop strike with Complete Warranty! 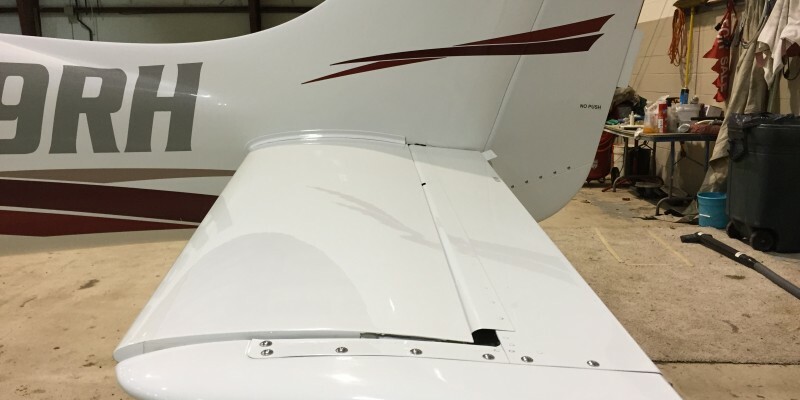 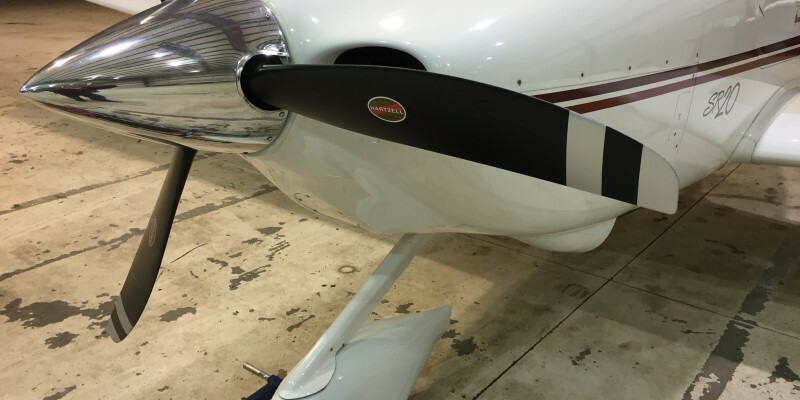 Caps chute- New repack scheduled included for Jan, 2016 so10 years of trouble free service! 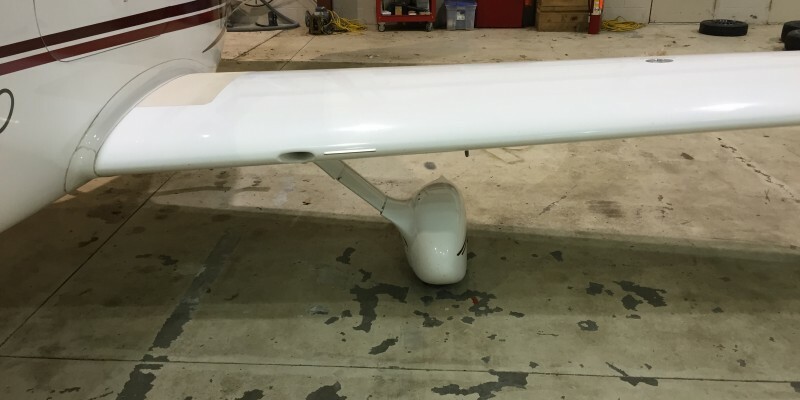 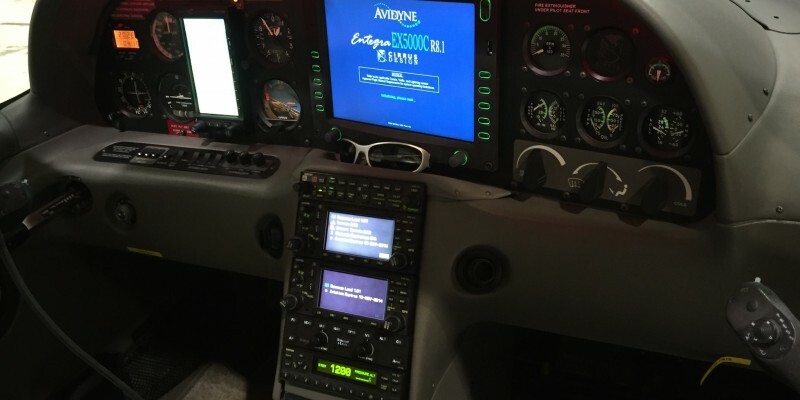 This plane did have a chute deployment when it 3 years old 2015 in Canada, (saved all 4 onboard CAPS is worth every penny and then some! 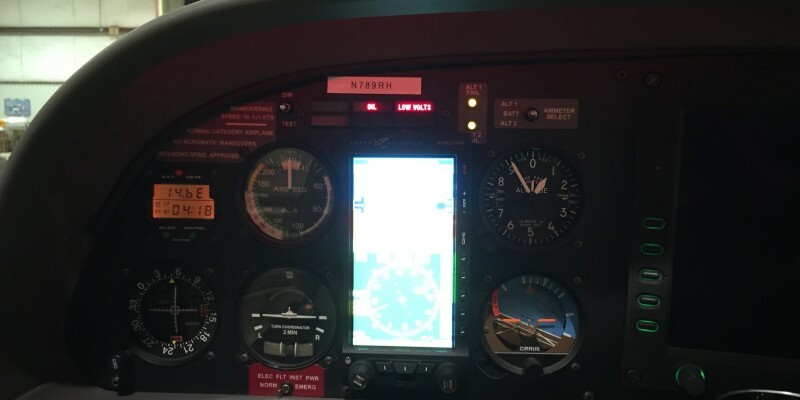 What’s your life worth!) 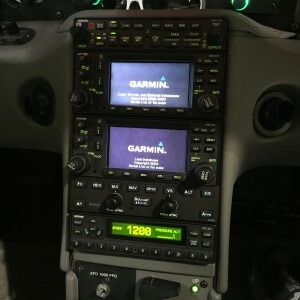 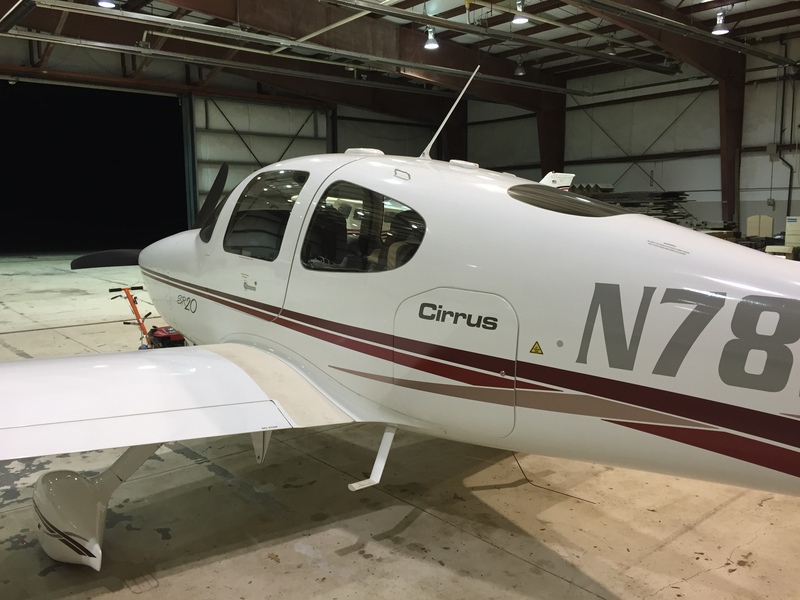 they sent the plane back to the Cirrus Factory for a total rebuild so the plane was basically new again! 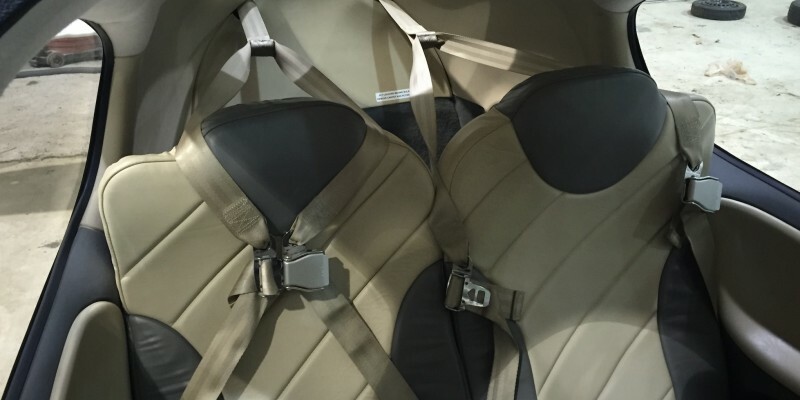 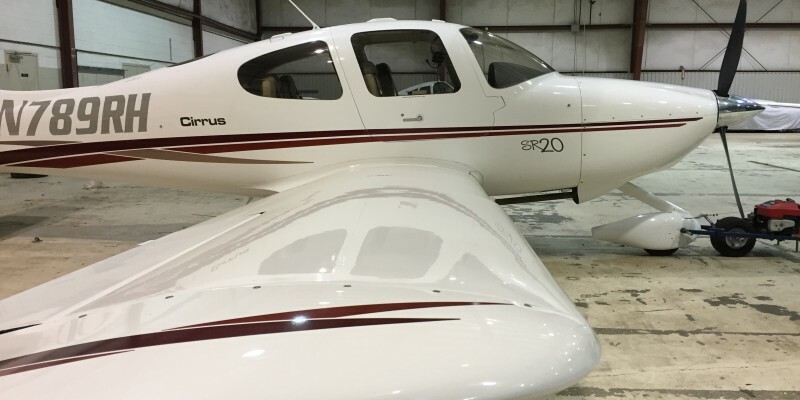 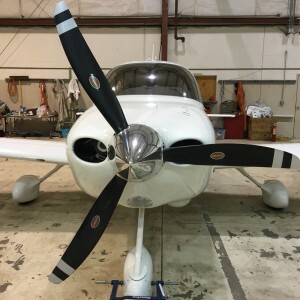 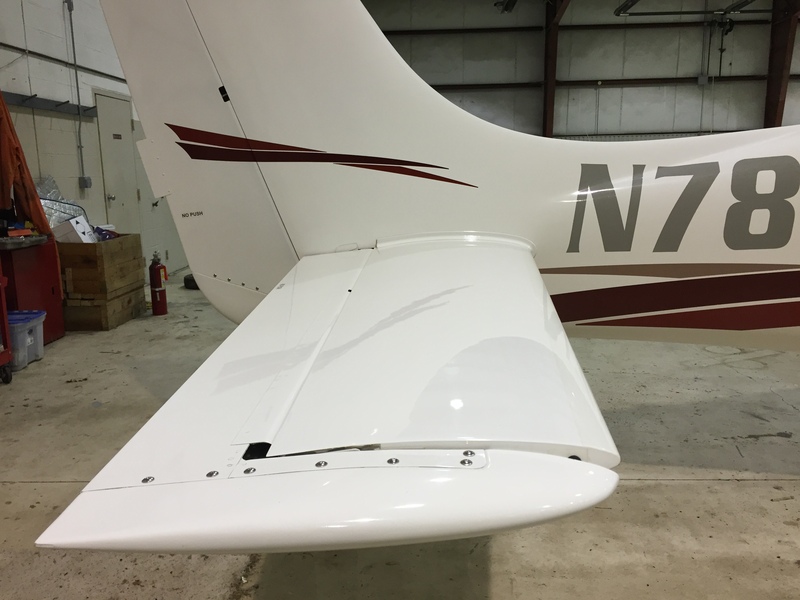 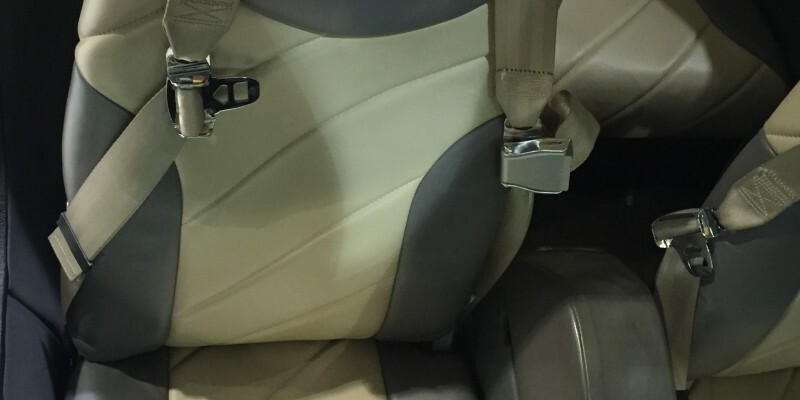 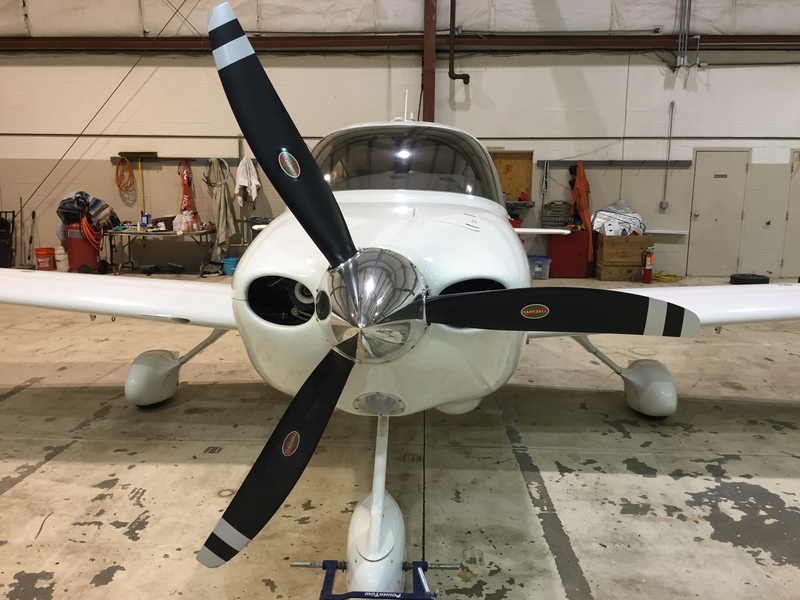 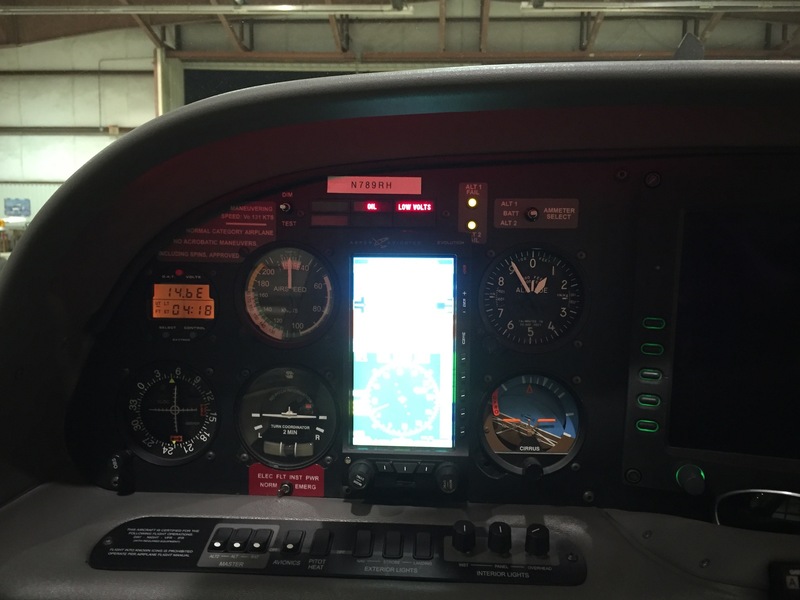 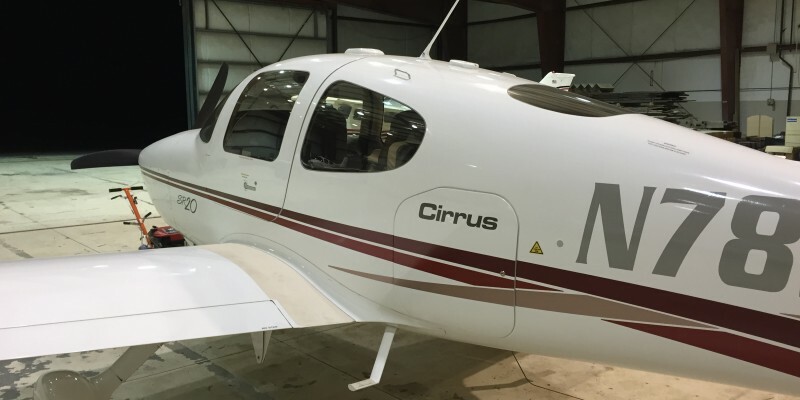 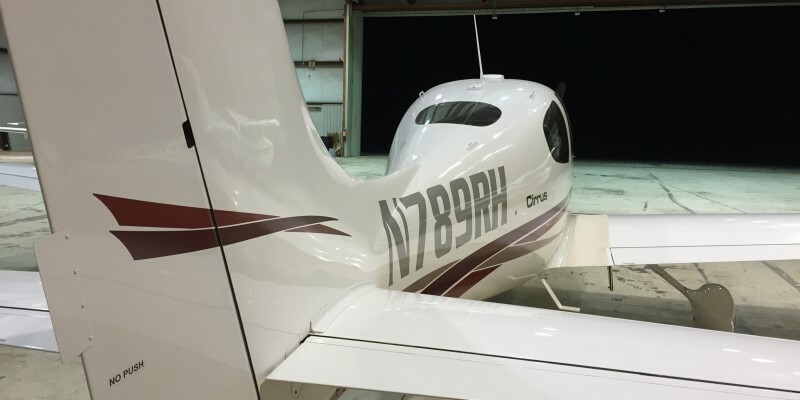 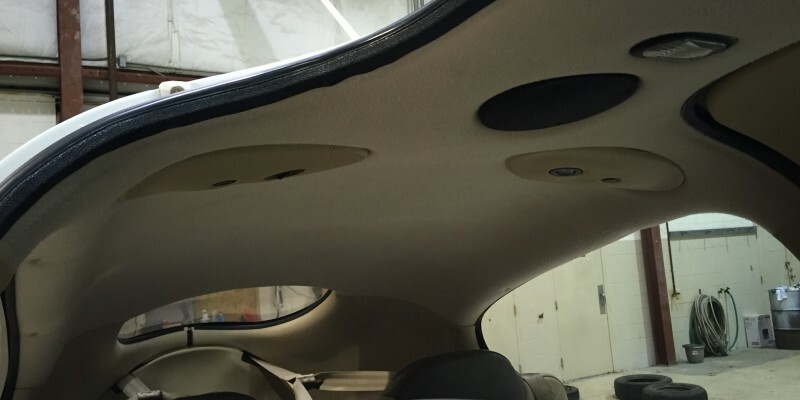 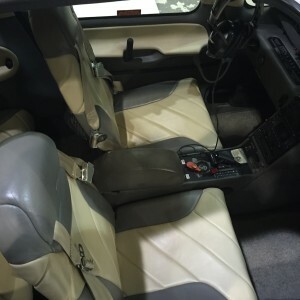 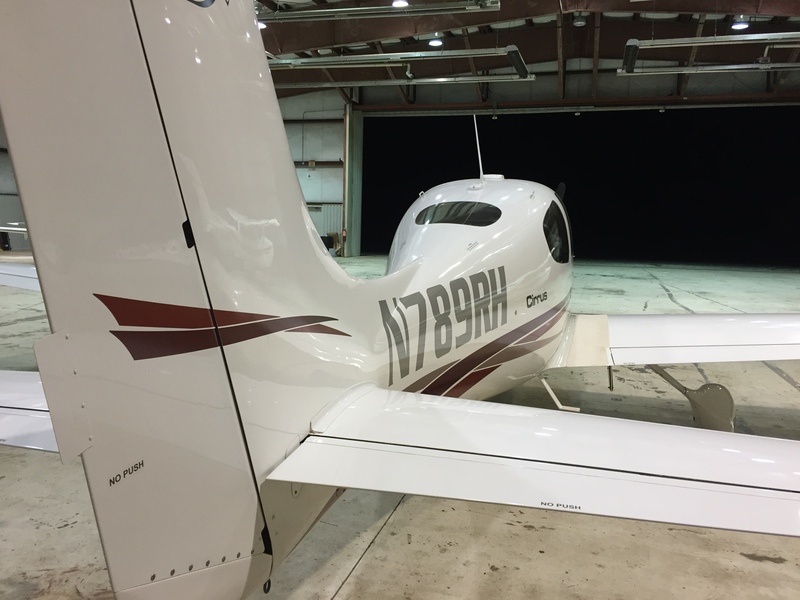 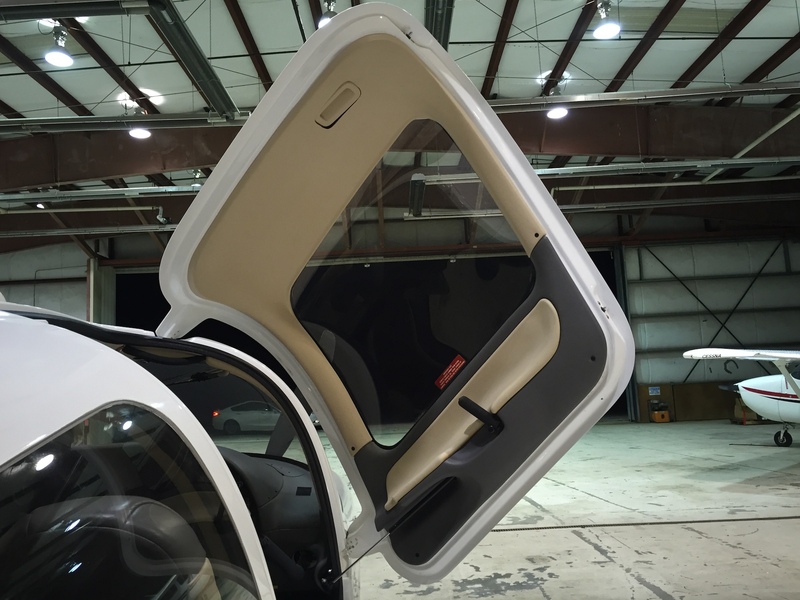 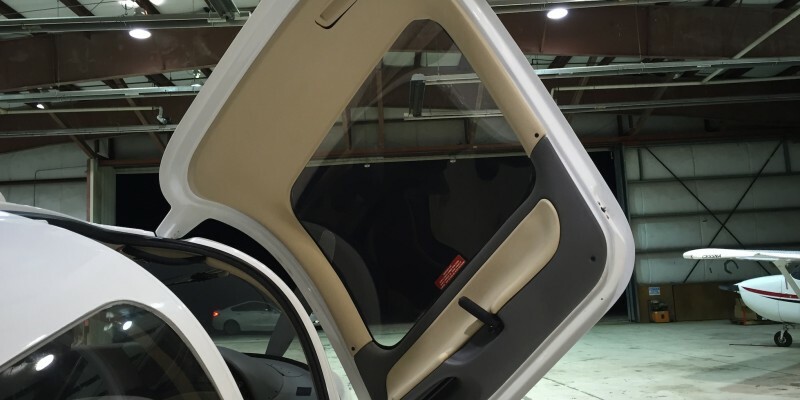 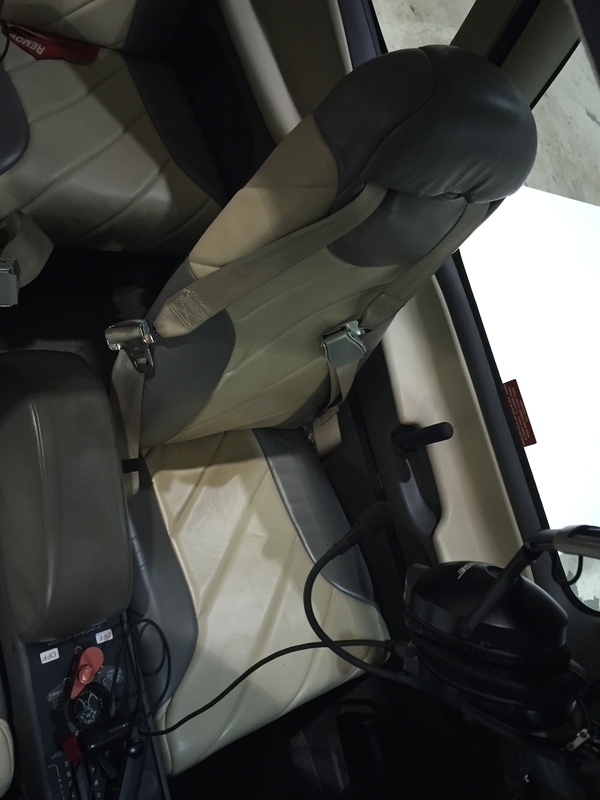 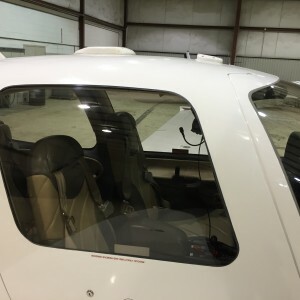 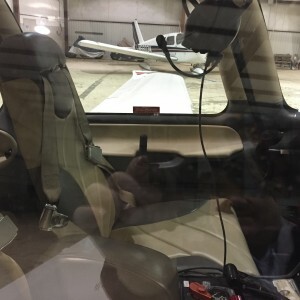 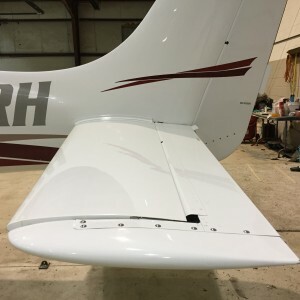 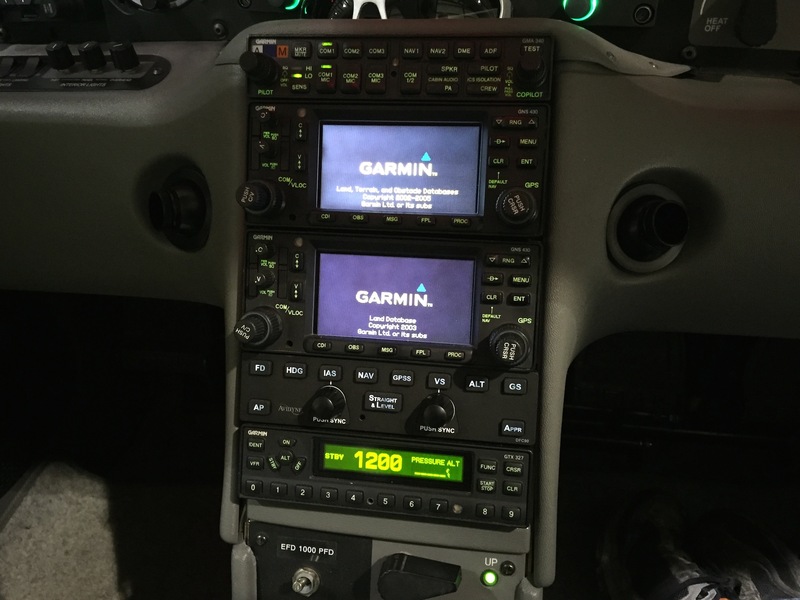 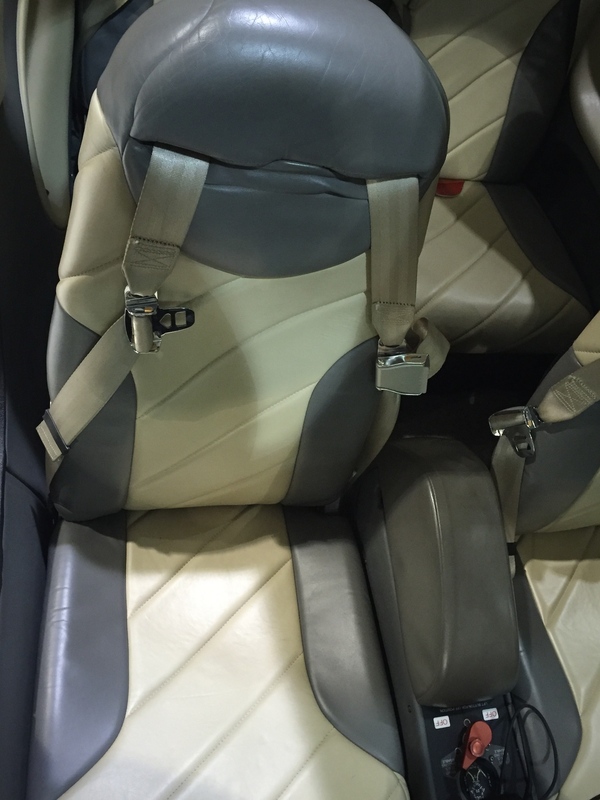 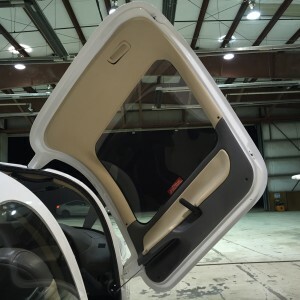 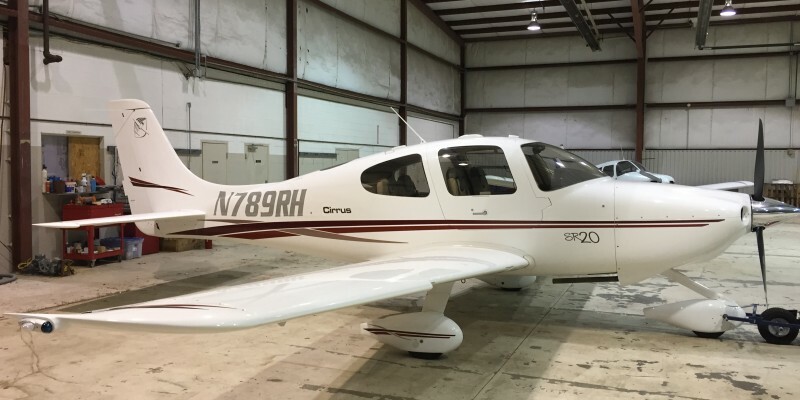 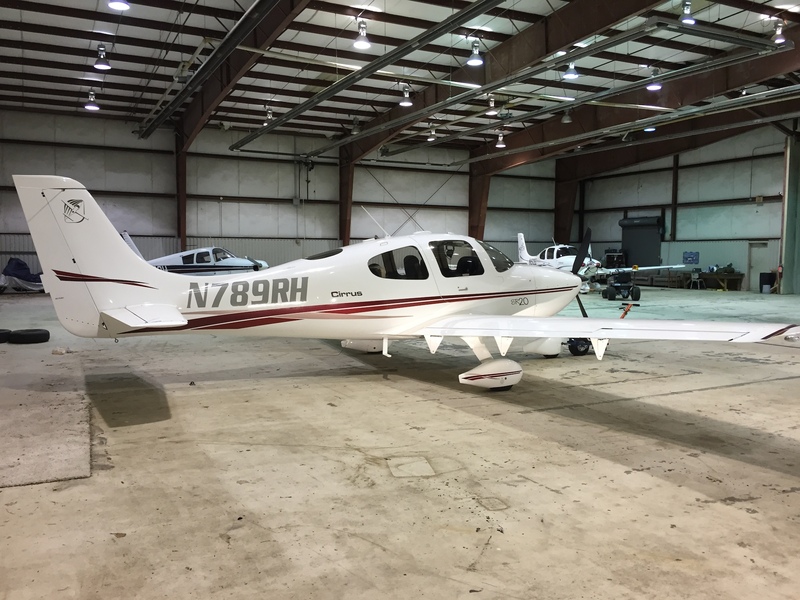 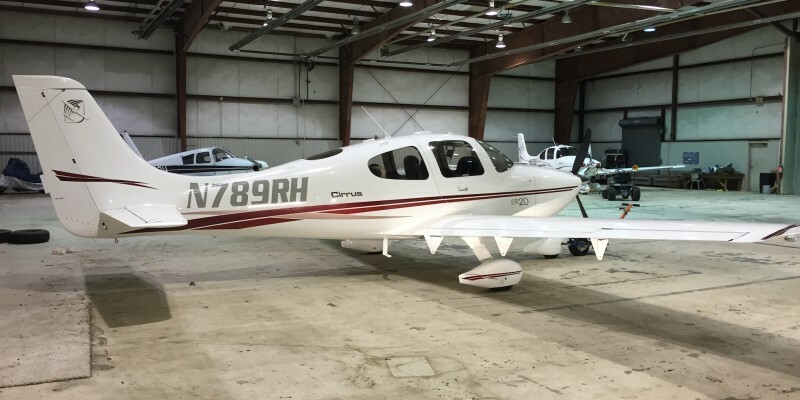 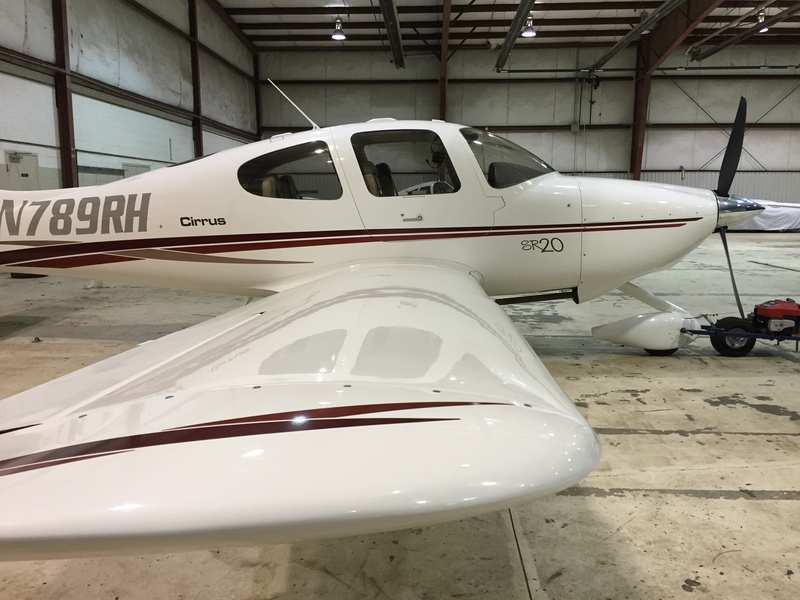 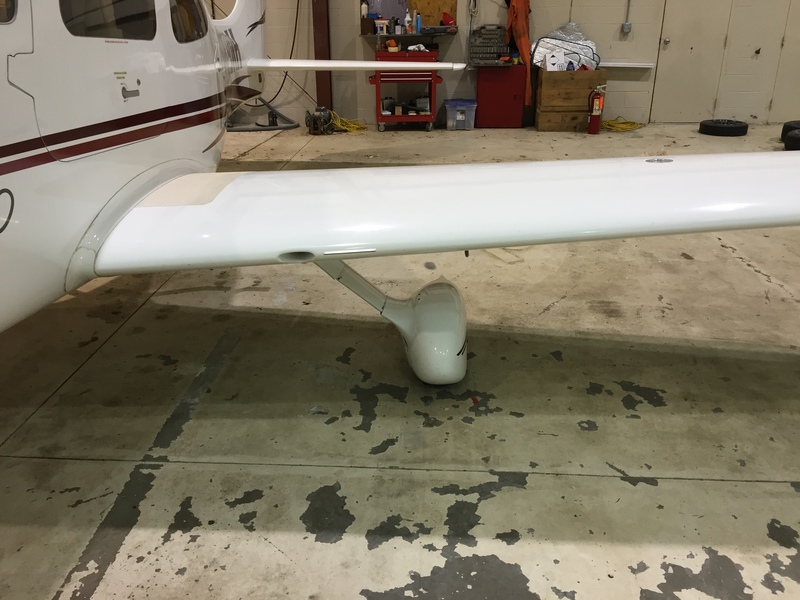 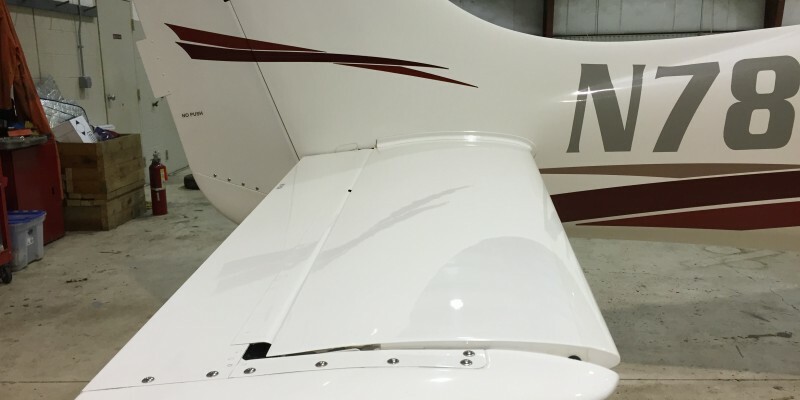 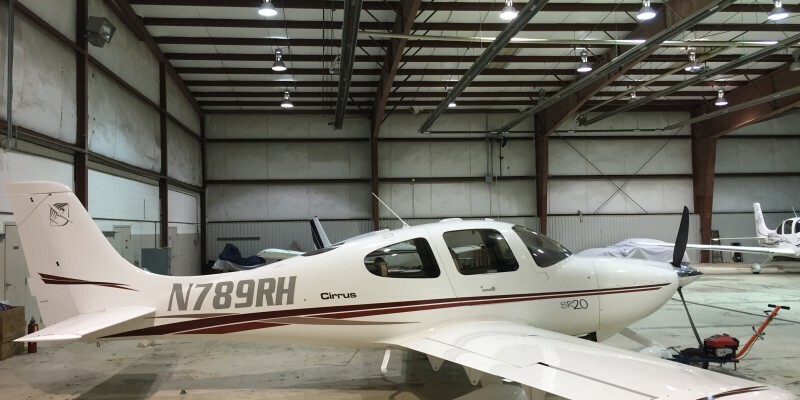 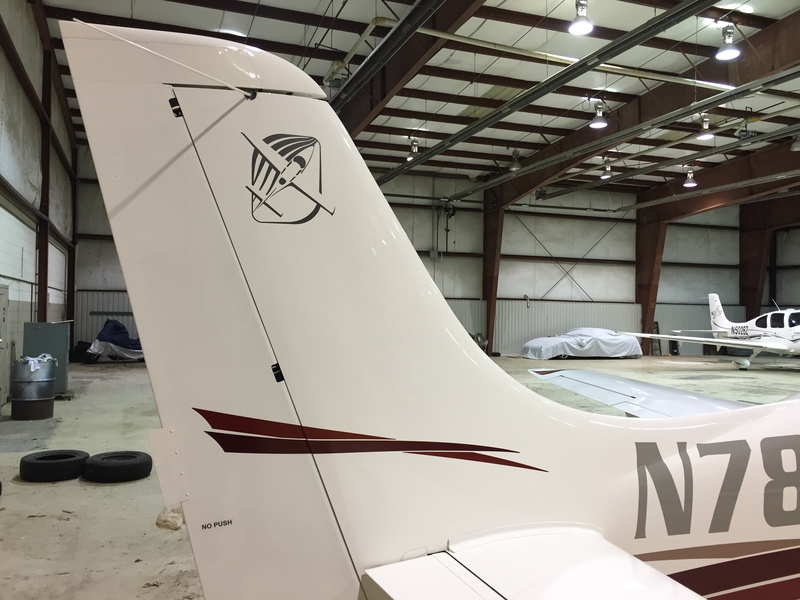 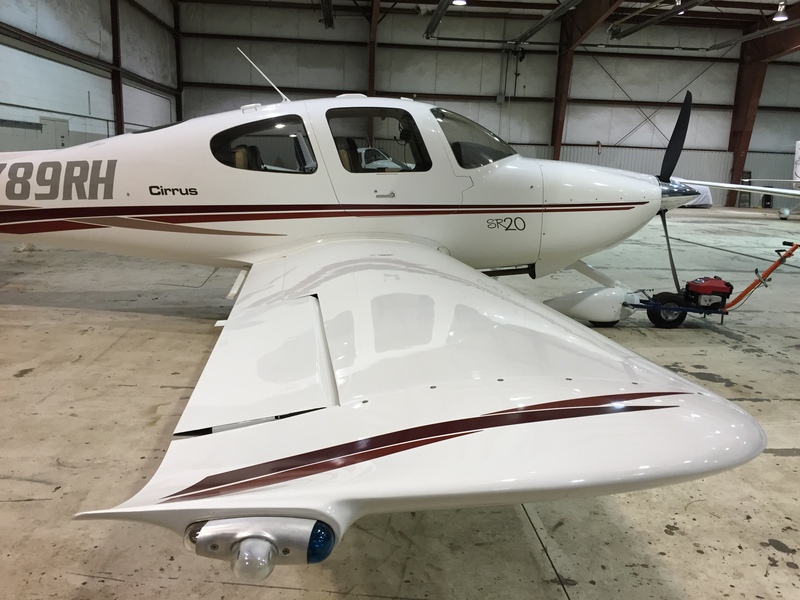 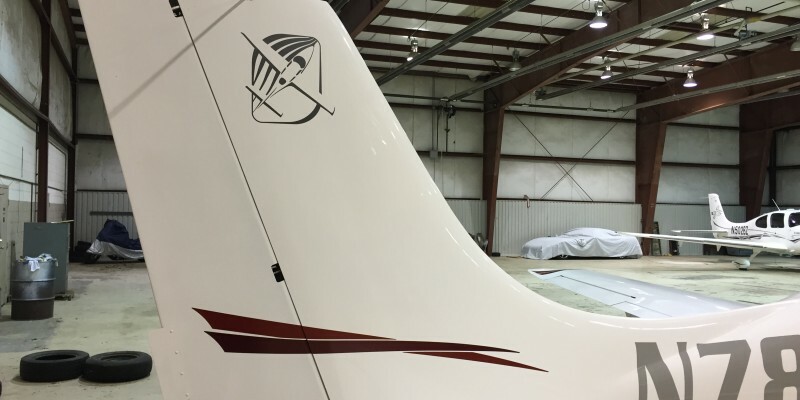 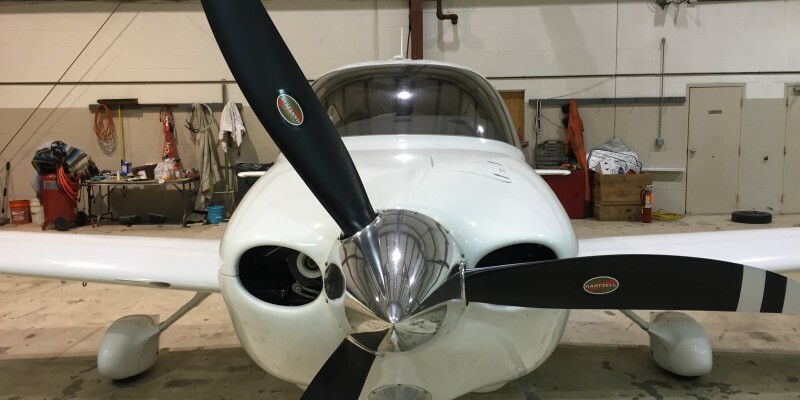 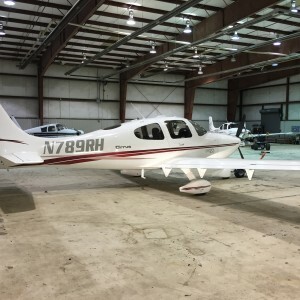 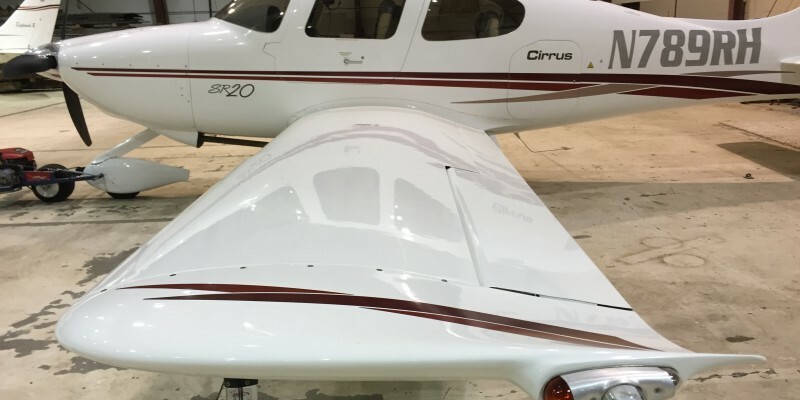 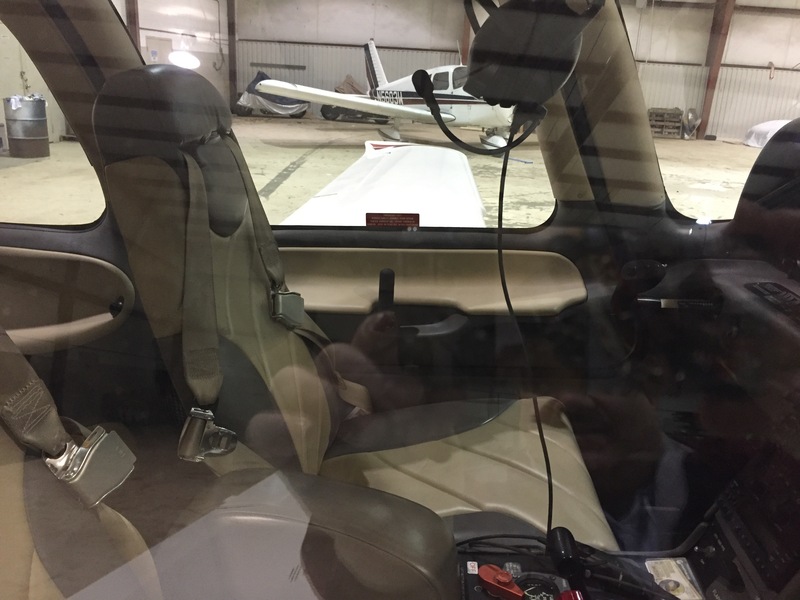 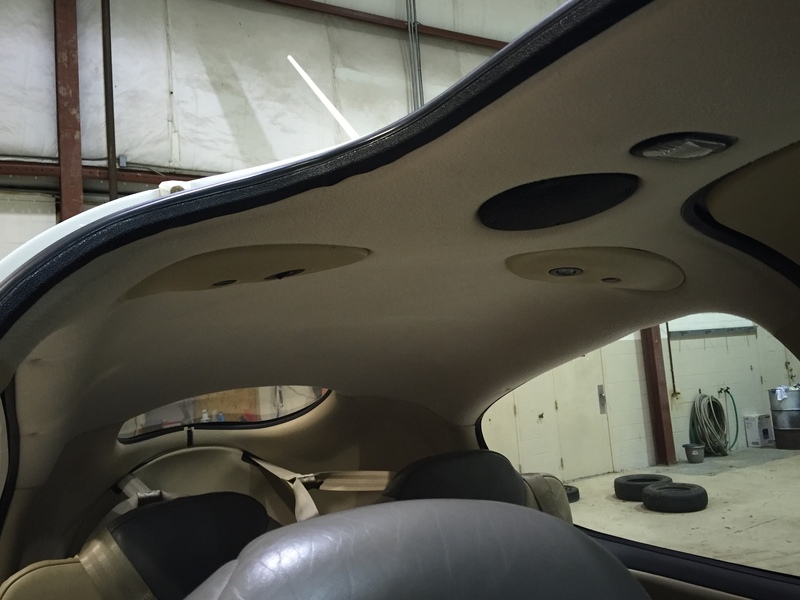 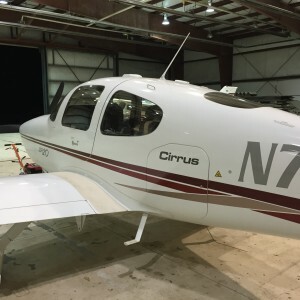 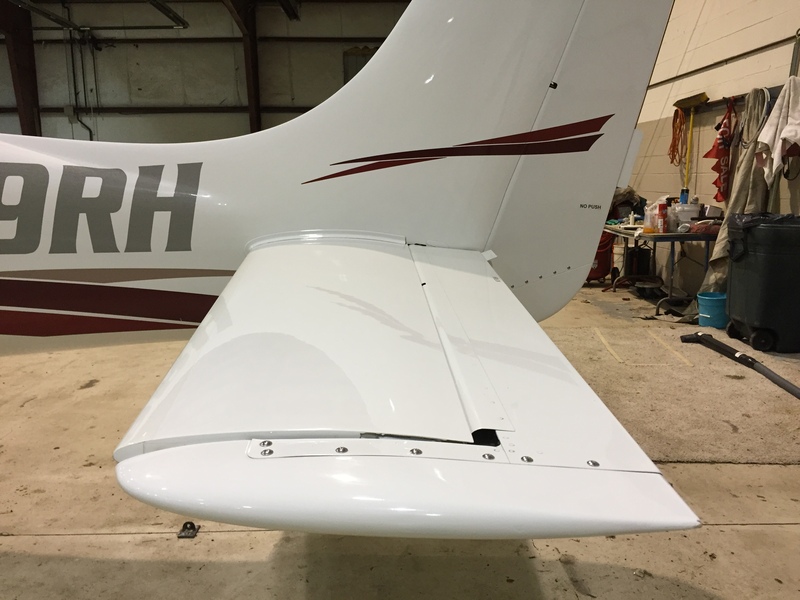 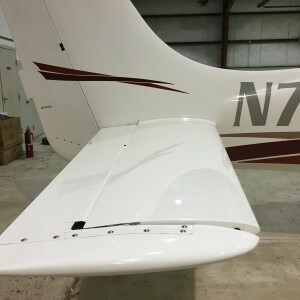 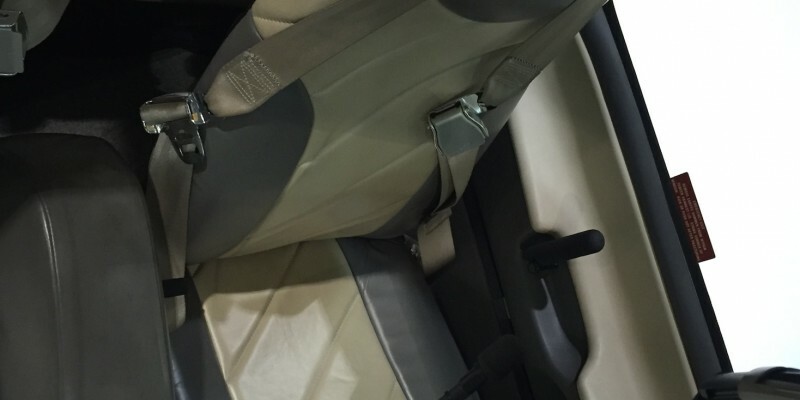 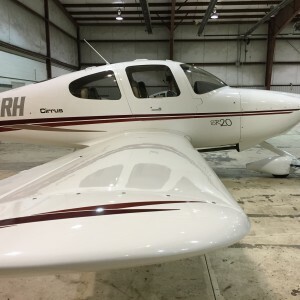 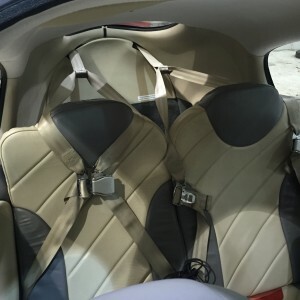 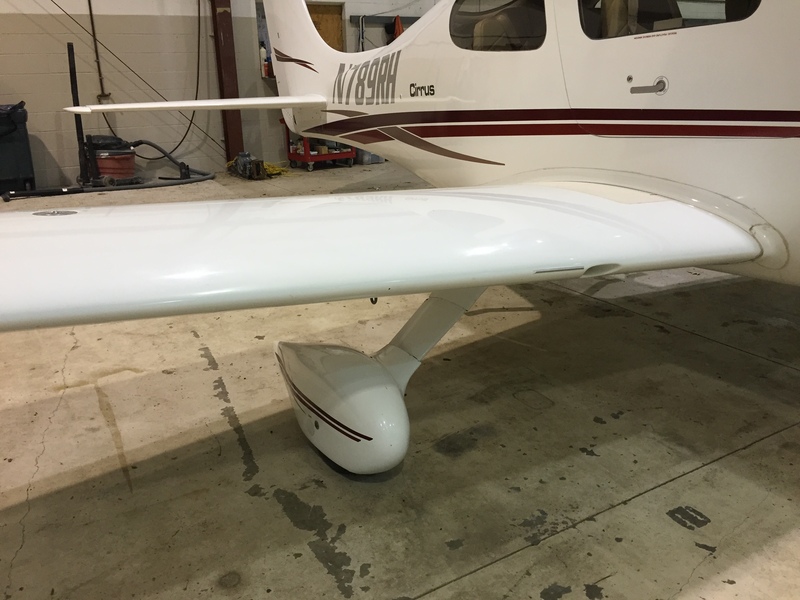 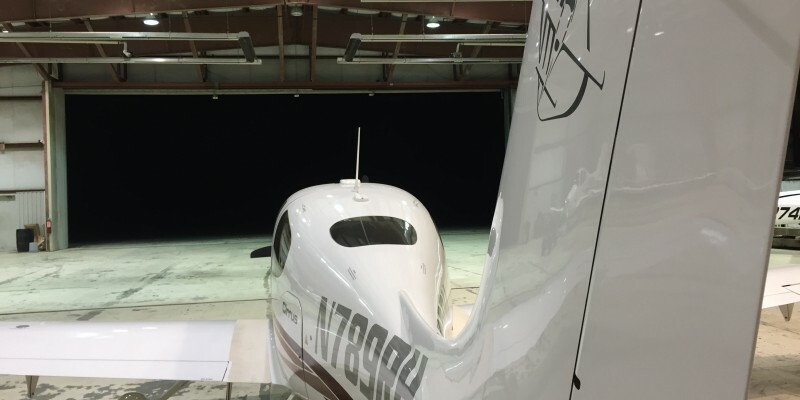 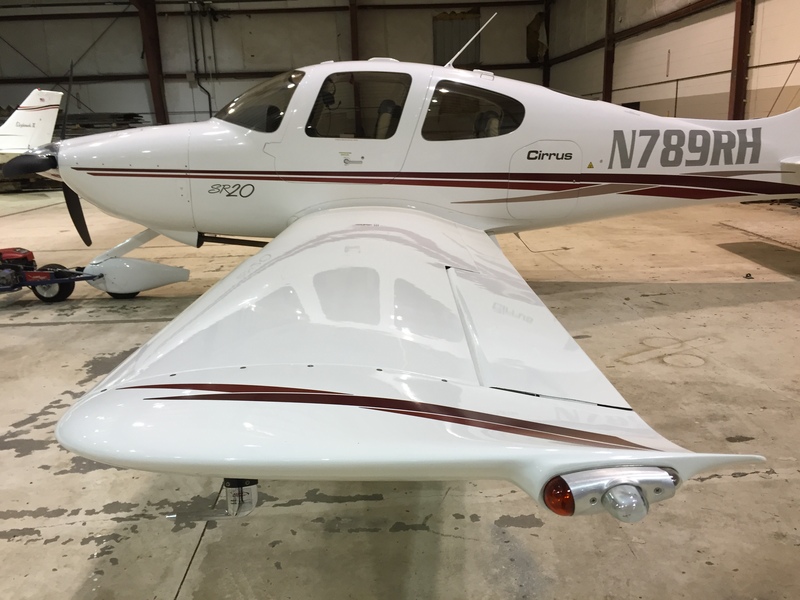 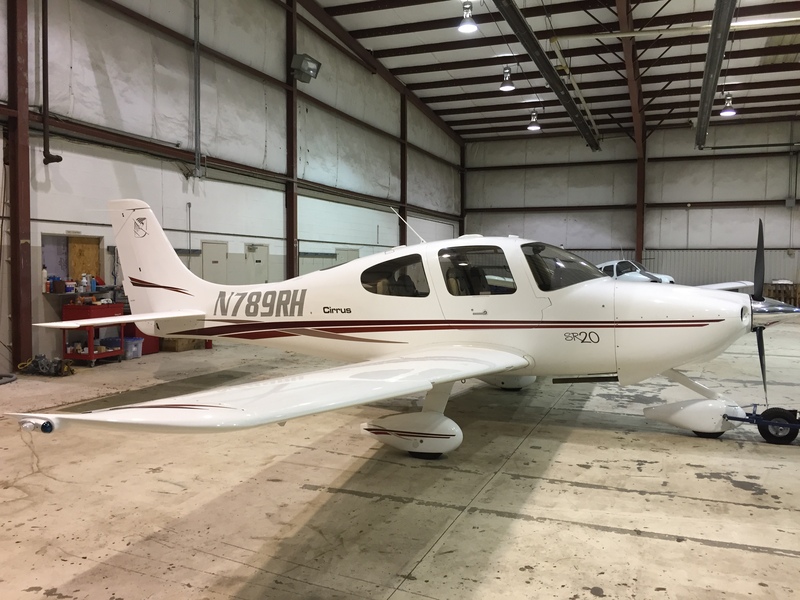 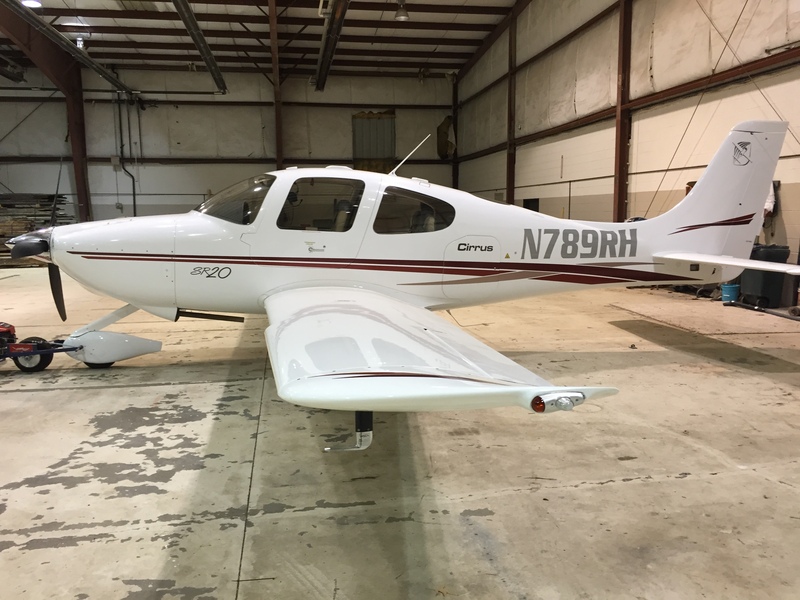 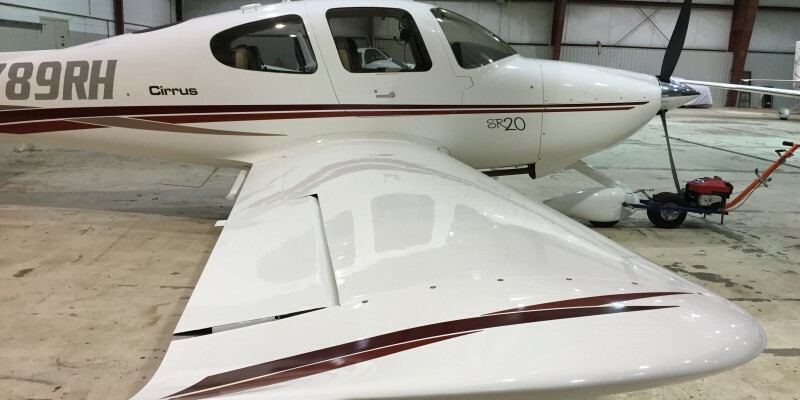 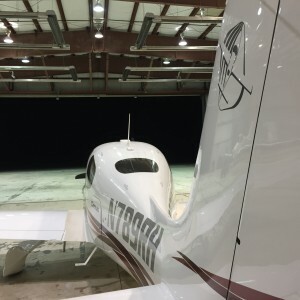 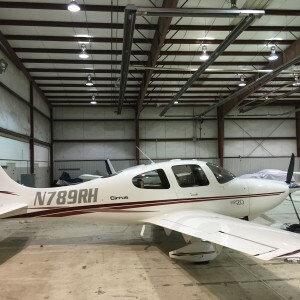 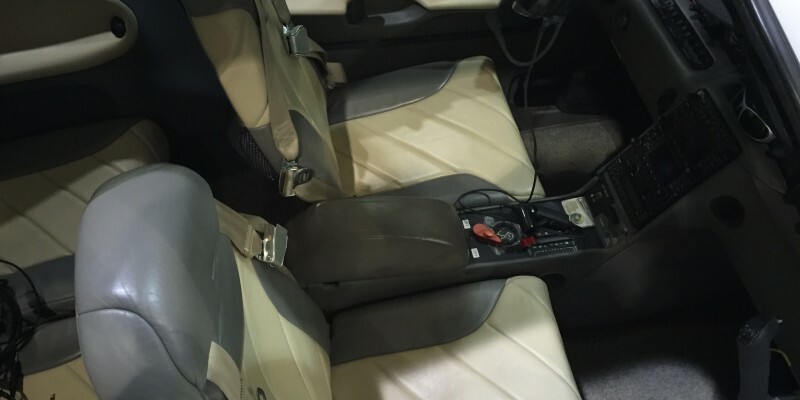 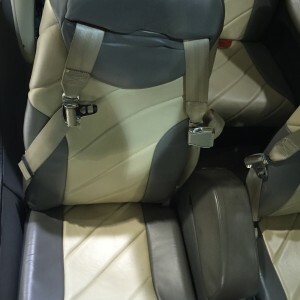 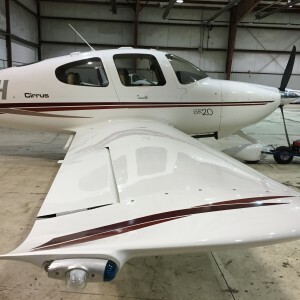 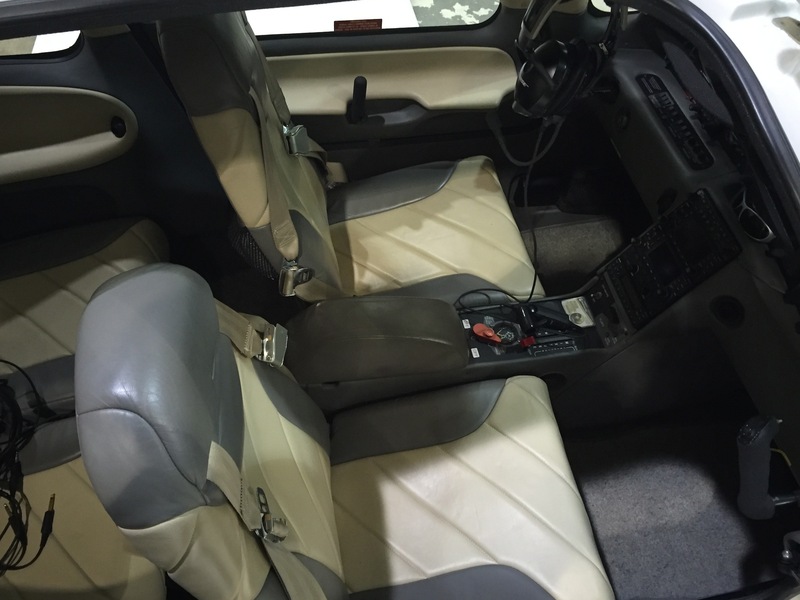 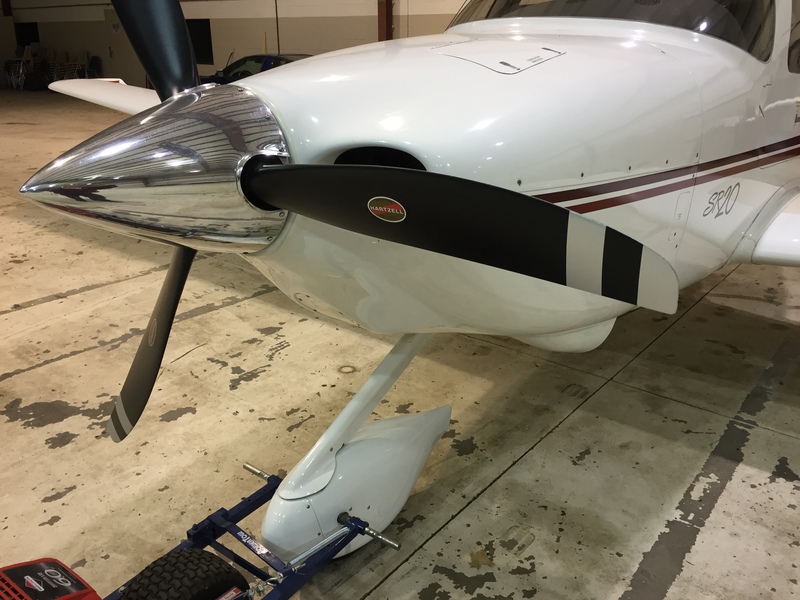 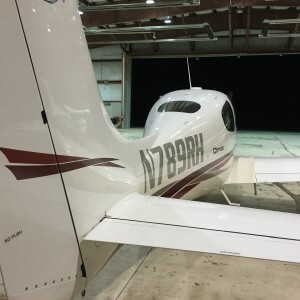 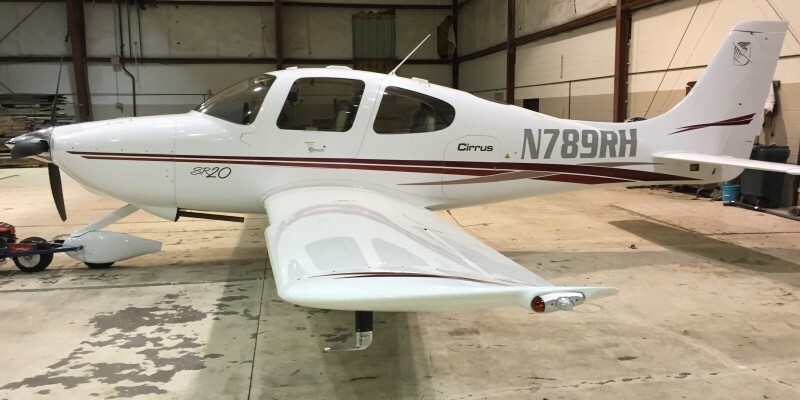 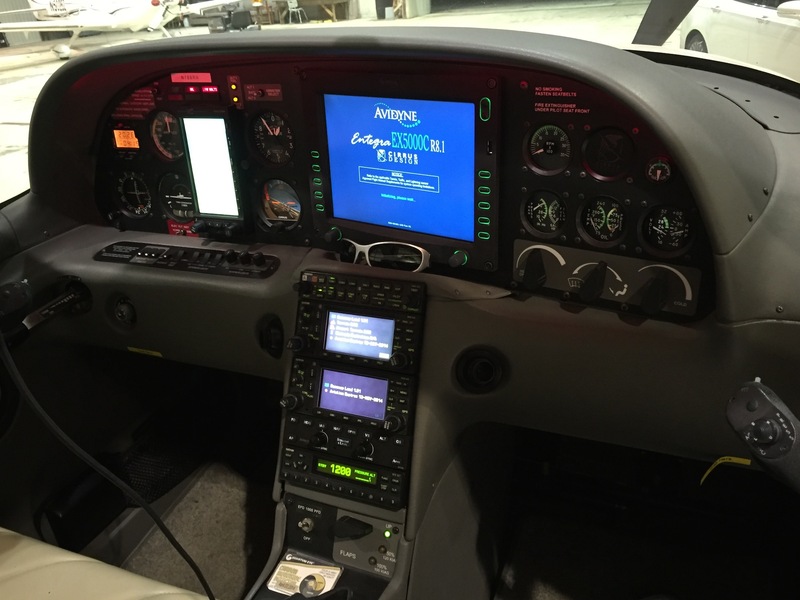 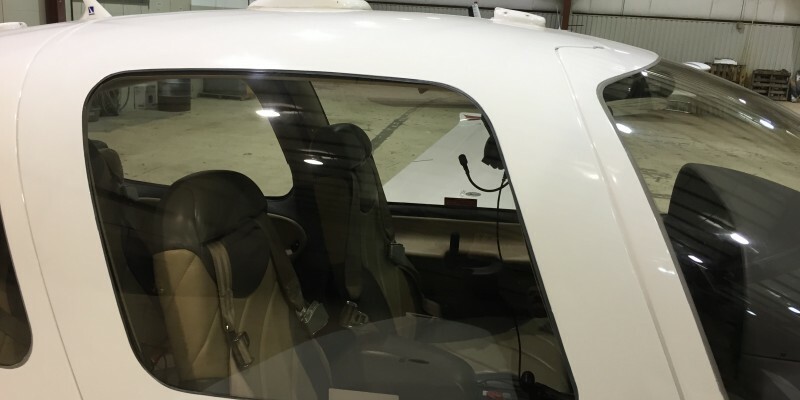 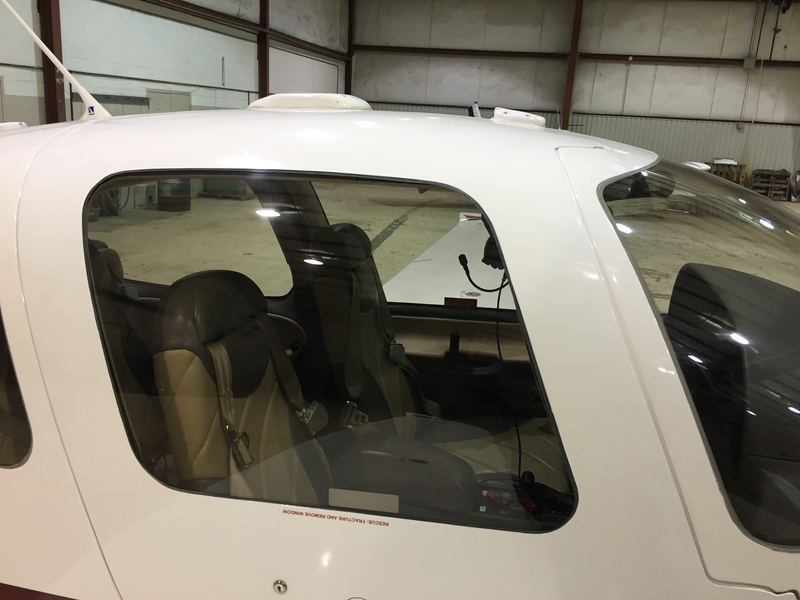 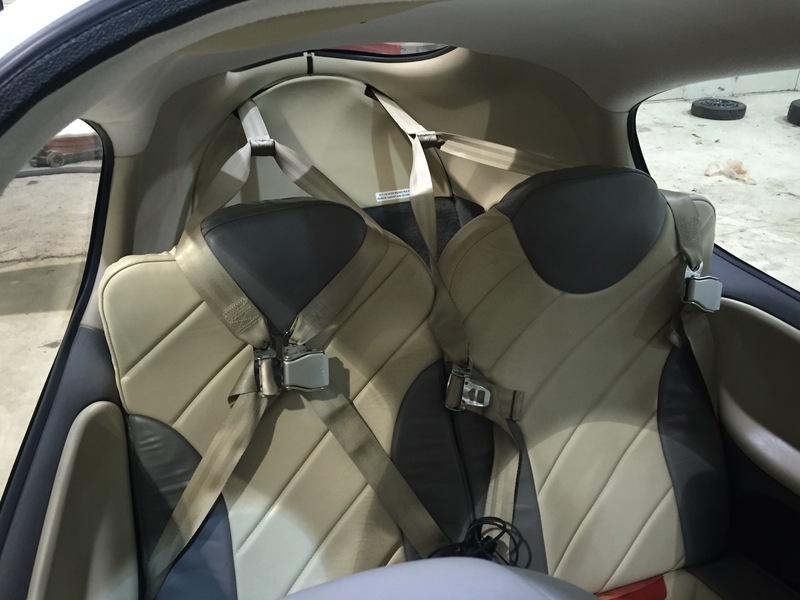 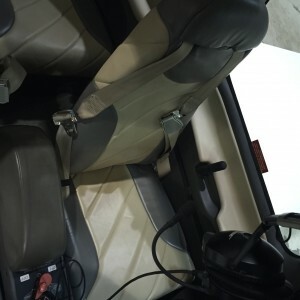 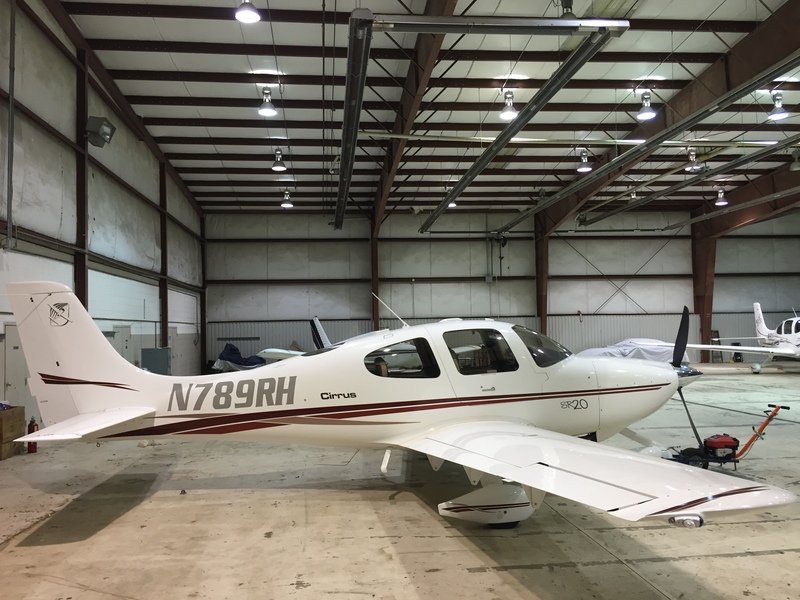 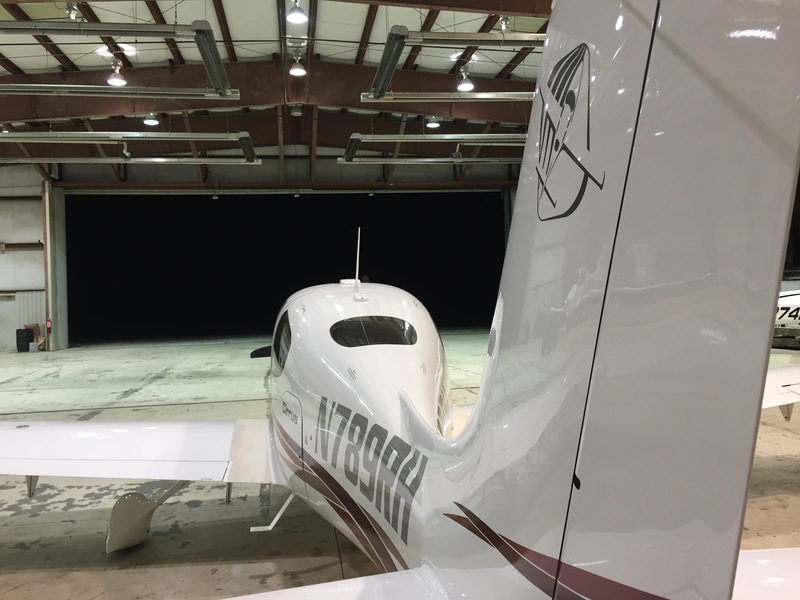 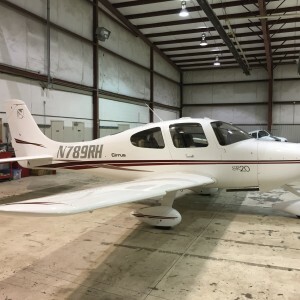 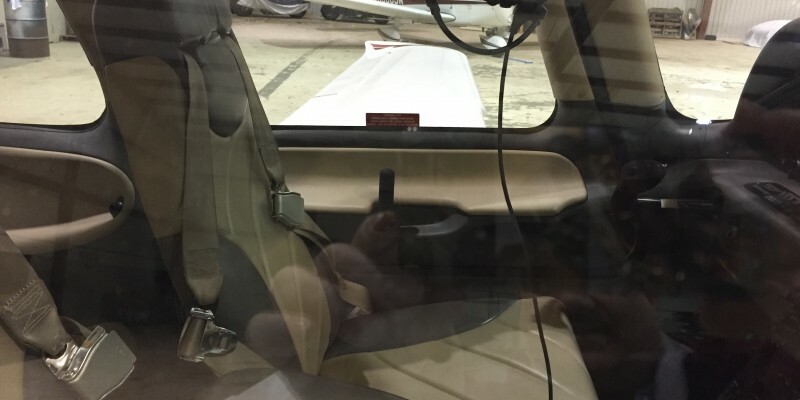 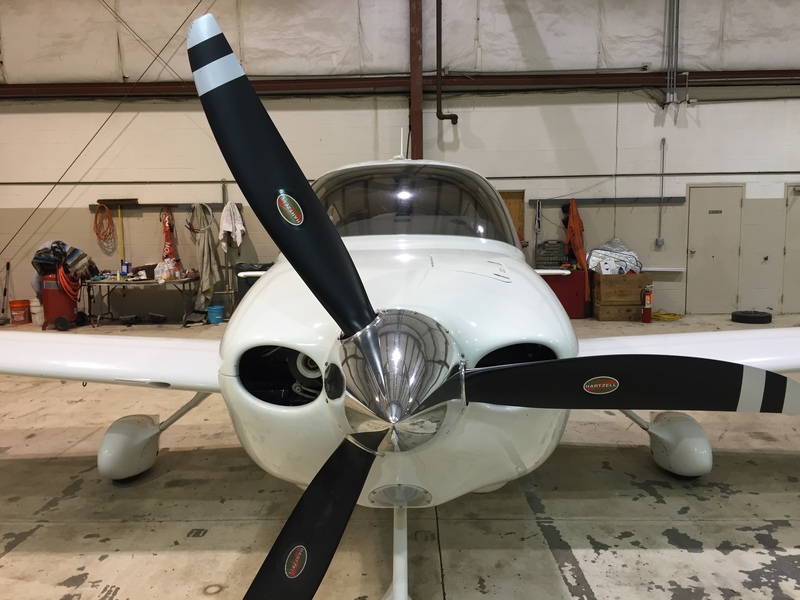 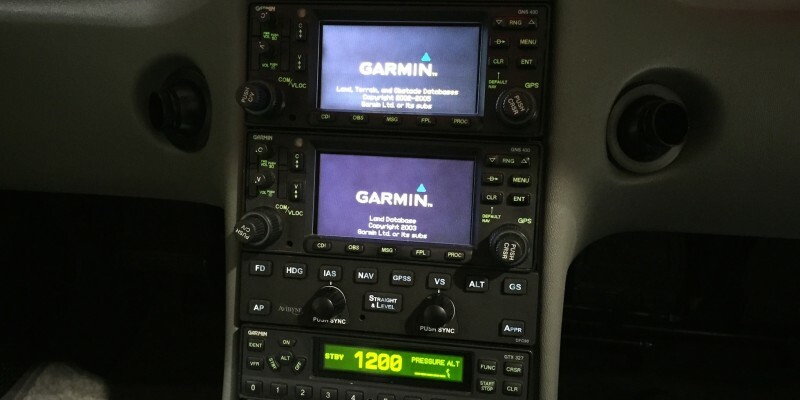 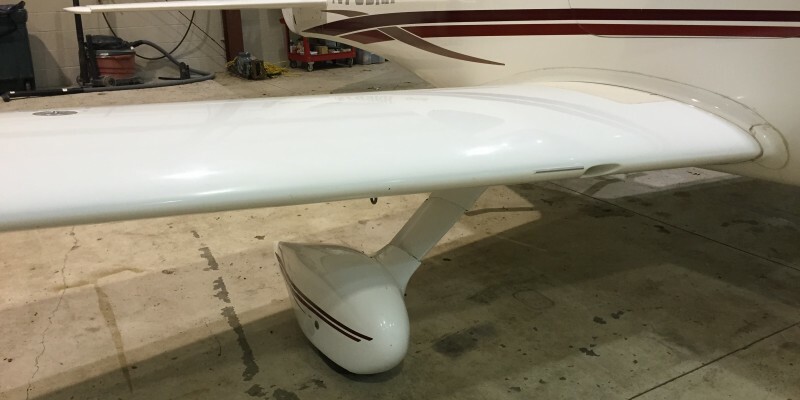 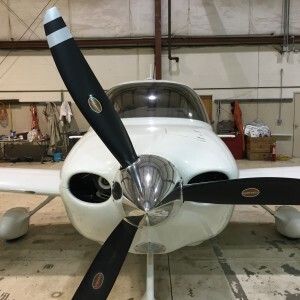 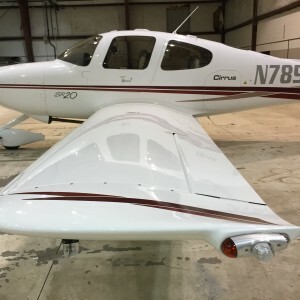 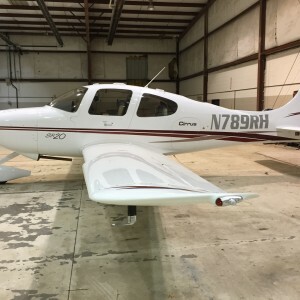 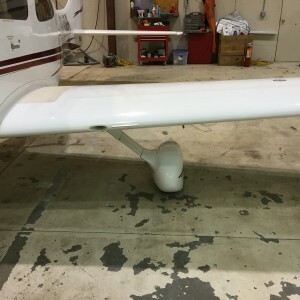 You can call Cirrus for the rebuild info and they will tell you its as good as new again! 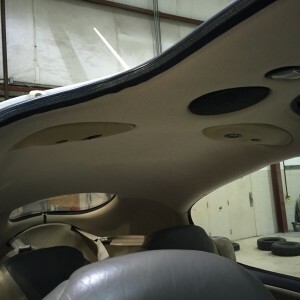 This is why the CAPS is being replaced in Jan 2016. 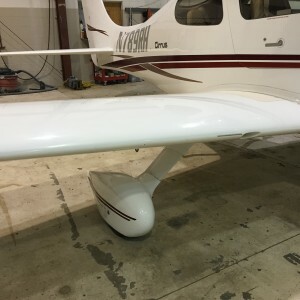 This plane is one of the nicest around for a 2002, looks nearly new!